Prepared for the world’s toughest dives. 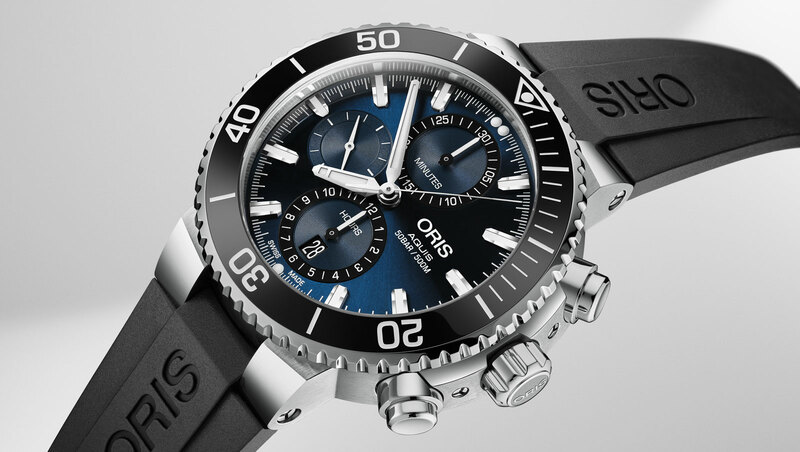 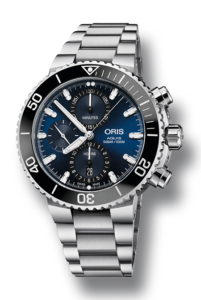 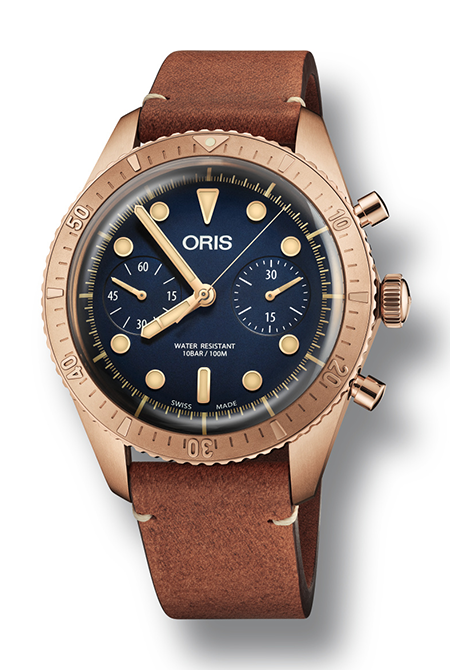 The Oris Aquis Chronograph is furnished with a tempered steel case, a unidirectional bezel with dark ceramic inlay, the new Oris Aquis Chronograph is very much prepared for encountering the hardest dives worldwide. 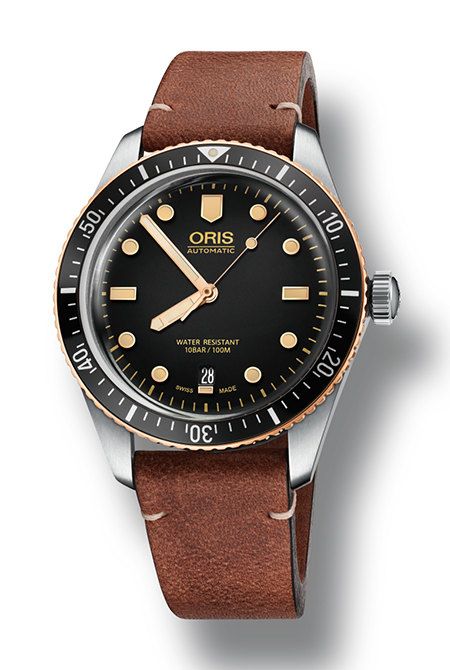 Time to dive into the past.